Believe it or not – this is my 2018 Christmas card – signed, sealed & delivered! I know what your thinking – I might be a little type A! 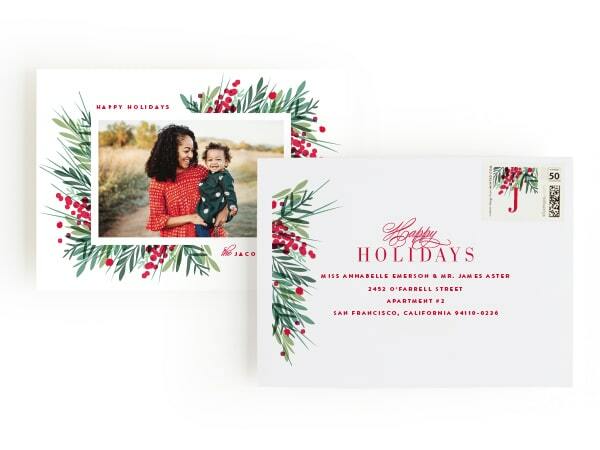 But truth be told, I use Minted for my holiday cards and it is as easy as 1,2,3. I used to spend days working on my Christmas cards. First, taking the cutest picture ever! Then, choosing the design that looked best for my picture. And worst of all, running envelopes through my printer because I wanted the addresses in calligraphy. NOT anymore! All I do is login to Minted., upload my photo, choose a design, add addresses and I’m done. 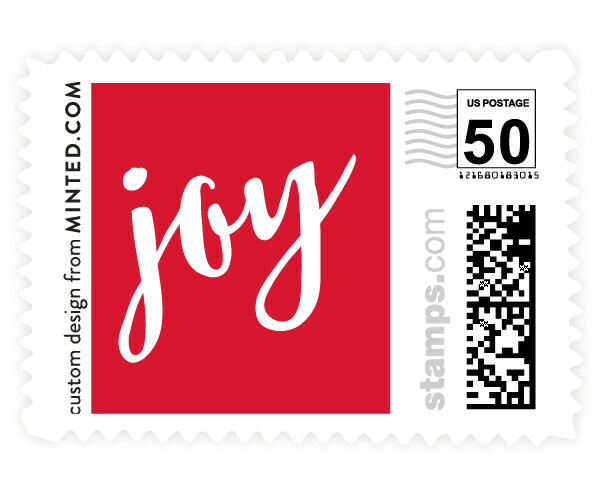 The custom envelopes with recipients addressing is free. The first time I used them, I uploaded my address list onto their site. Since then, each year I go in and add/delete names as needed. Talk about a time saver! Your envelopes arrive with the cards addressed and ready to send. They’ll even put a stamp on it! 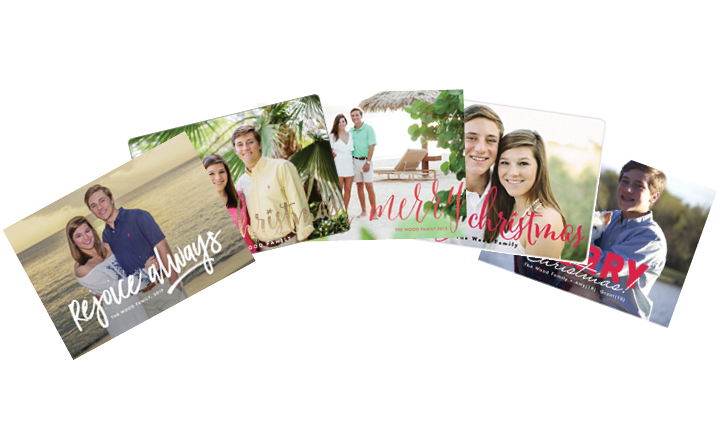 Another option is to text your photo to them and create your card in another 3 step process! There are tons of options for your card. From the choice of paper to the shape of your card – customize it to your heart’s desire. 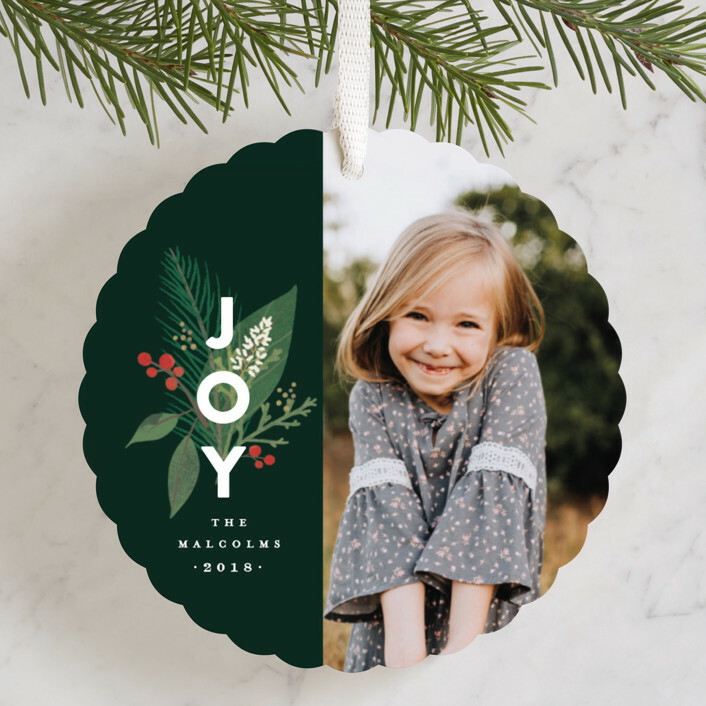 Put a picture on the back, use a traditional folded card, or make an ornament. 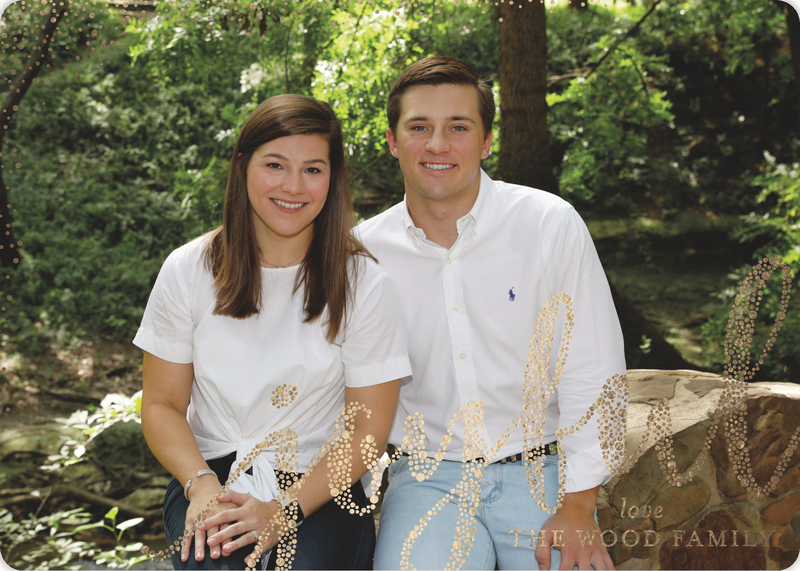 Look for their tips on how to take the perfect family photo. 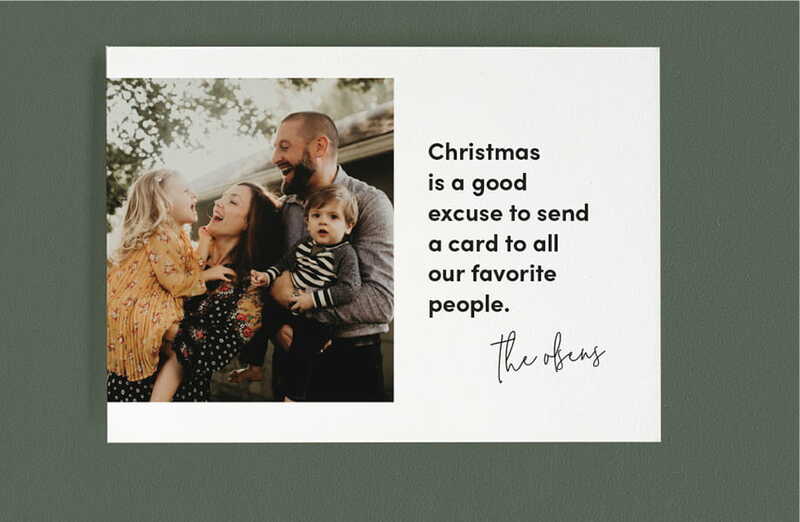 If you’re not quite sure of what to say, don’t worry, they’ve got you covered with their holiday card sayings, wishes & quotes. 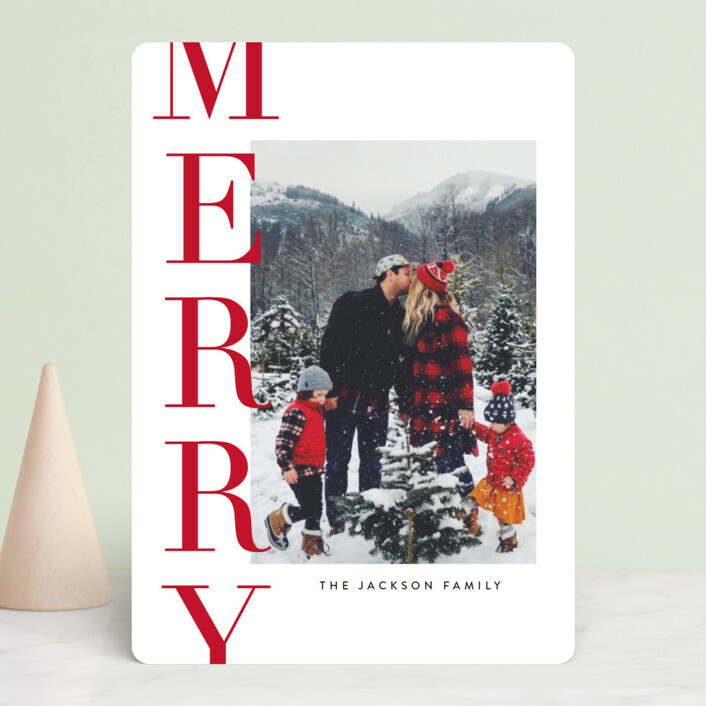 Here is the link to Minted so you can get started on the simplest Holiday card you’ve ever made!